Daniel Korschun, assistant professor of marketing, wins prestigious Allen Rothwarf Award for Teaching Excellence from Drexel. The honor is given annually to a tenure-track junior faculty member with at least two years of service at Drexel. These are the direct quotes from student evaluations about Daniel Korschun, assistant professor of marketing at LeBow. So it’s no wonder that the affable prof, who likes to play soccer with students in warm weather, was just awarded the prestigious Allen Rothwarf Award for Teaching Excellence. 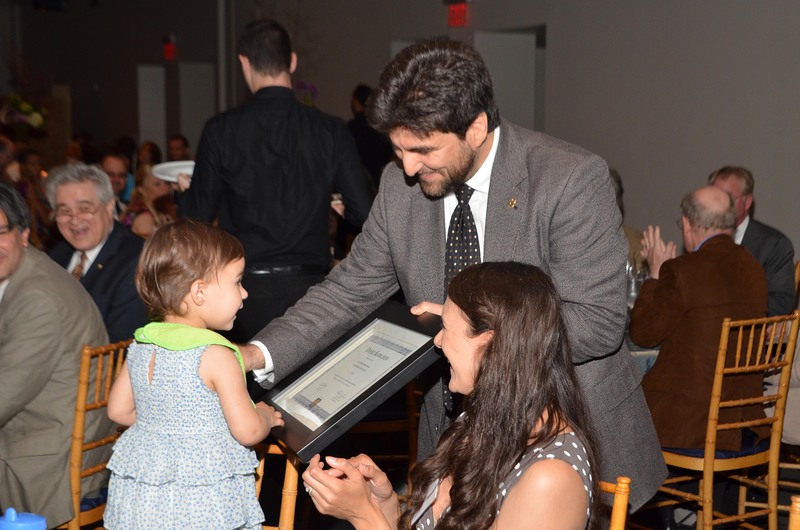 The honor is given annually to a tenure-track junior faculty member with at least two years of service at Drexel. In his five years at the University, Korschun has taught at the undergraduate, graduate and Ph.D. levels and even online. An unlike most things in life, his classes come with a “guarantee” of sorts. The Korschun Lifetime Guarantee allows students to contact him any time, and wherever he is or they are, for assistance throughout their careers. Now, that’s a commitment! Outside the classroom, Korschun is an active fellow of LeBow’s Center for Corporate Reputation Management and Center for Corporate Governance. 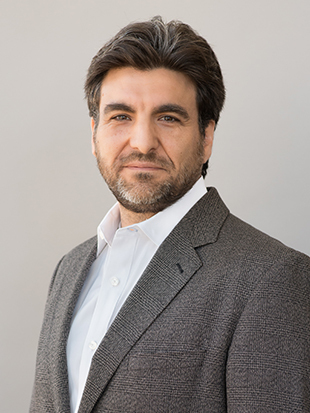 Much of his research is centered on corporate social responsibility topics and recently co-authored a book on the subject, Leveraging Corporate Social Responsibility. His work has also appeared in the MIT-Sloan Management Review, Journal of the Academy of Marketing Science, Journal of Public Policy & Marketing, Journal of Business Research and the Journal of Business Ethics. He earned his undergraduate degree in psychology from Brandeis; his MBA from L’Universita Commerciale Luigi Bocconi in Italy; and his Ph.D. from Boston University. Korschun will be recognized with the certificate of teaching excellence and a $2,000 monetary award at the Faculty Recognition Dinner on May 22, 2013 and at Commencement.